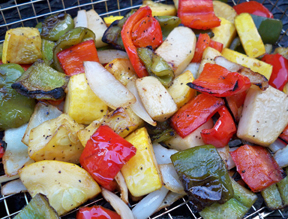 Start with our antioxidant-rich Super Spice Grill Blend and add olive oil and balsamic vinegar to create a delicious marinade for vegetables. 1. Mix oil, vinegar, Super Spice Grill Blend and mustard in small bowl until well blended. 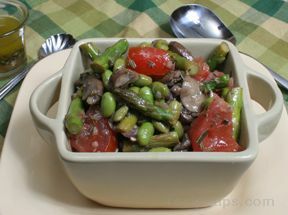 Place vegetables in large resealable plastic bag or glass dish. Add marinade; turn to coat well. 2. Refrigerate 1 hour or longer for extra flavor. 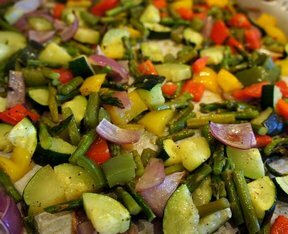 Remove vegetables from marinade. Place vegetables in grill basket, grill rack or thread onto skewers. 3. Grill over medium heat 5 to 10 minutes or until tender, turning frequently.